Could the Mouses’s gauntlet leave Netflix bruised? That’s what investors are wondering after Disney announced it was not only going to launch its own streaming video service, but also no longer license its popular content to Netflix. The Disney-Netflix deal is slated to end in 2019. At that time, Disney plans to have its own subscription-based service that could cause Netflix subscribers to ditch their $9.99 monthly fee. And according to a new survey from Fluent, as many as 1 in 5 of U.S.-based subscribers could leave the streaming behemoth. 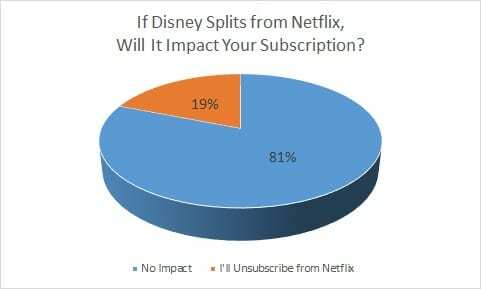 The survey shows that many Netflix users would at least consider cancelling their subscription if Disney pulls its content. According to the survey of 2,893 US adults aged 18 and up, 19 percent of total Netflix subscribers would stop their Netflix subscription if they lose access to Disney’s movies and content; 15 percent of non-parents said they would cancel their subscription; 23 percent of parents of kids ages 0-18 would cancel. What does all of this mean for investors? Potentially a devastating loss in revenue for Netflix. 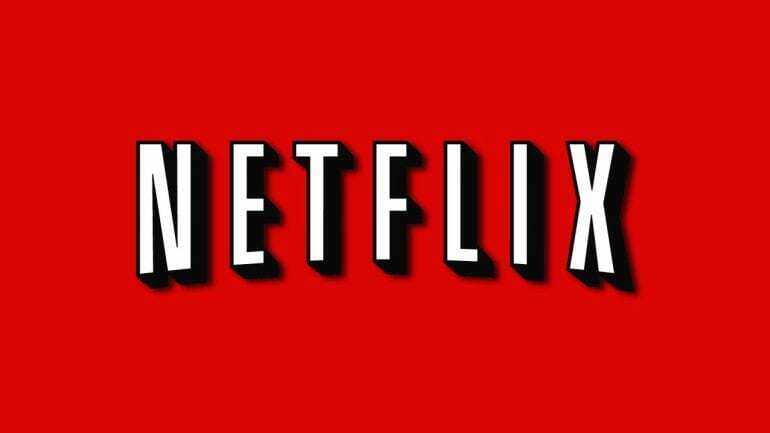 On average, Netflix subscribers pay $10 per month. 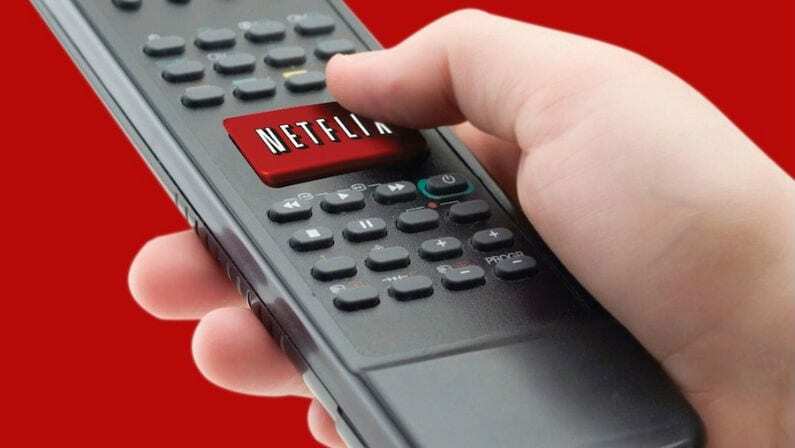 If 19 percent of the estimated 50.85 million U.S. subscribers cancel their service, Netflix could lose about $96.6 million in monthly revenue, or about $1.2 billion for the year. If Disney proves to be successful, consumers could expect other studios to follow suit, which could either result in Netflix losing subscribers, or those studios struggling to attract new subscribers. According to the survey, 62 percent of Americans aren’t likely to subscribe to an additional service, with cost likely being the driving factor. Still, 4 in 10 Americans are willing to pay for additional streaming services. Of course, Netflix isn’t just going to lie down and let this happen. The streaming giant knows content is king, and has been spending billions of dollars developing its own original series that attract subscribers. The company has nearly $16 billion earmarked to be spent on content deals in the coming years, and it’s still adding subscribers at an impressive rate, recently exceeding 100 million global subscribers. One question that remains unclear is what happens to the Marvel content. Netflix is in “active discussions” with Disney about keeping Marvel and Star Wars films after 2019 when Disney and Pixar movies won’t be in the Netflix catalog, according to a Reuters report. Andrew Dodson is a journalist who has worked in Michigan and Colorado. Email him at [email protected] Disclosure: Streaming Observer is supported by readers. Articles may contain referral links. For more information, see the disclosure at the bottom of the page.